Vigorous, evergreen, rounded shrub. Serrated, bright green leaves are soft haired. 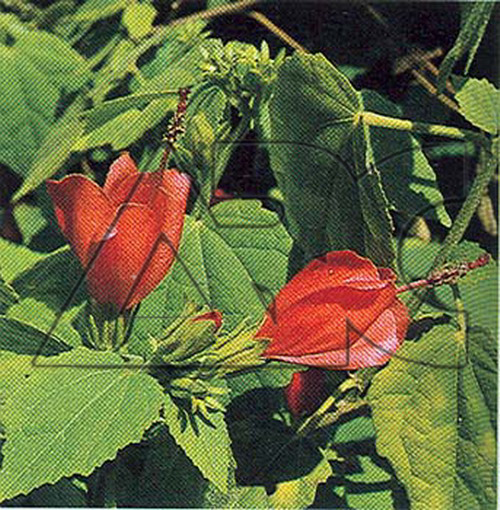 Has bright red flowers with protruding stamens in summer autumn.